Jan Marini Age Intervention Peptide Extreme is a concentrated blend of peptides, antioxidants, hydrators and soothing agents designed to reduce the appearance of wrinkles and uneven texture and reduce redness. 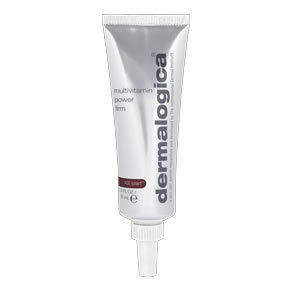 Extradonary skin rebuilding properties encourage the increased production of collagen and elastin. Decreased appearance of redness, fine lines and wrinkles. 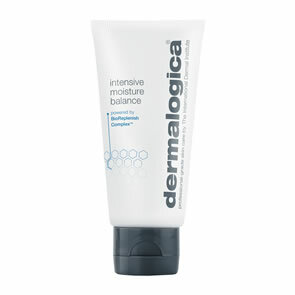 Skin will appear firmer and more radiant.